Welcome to Bob's Complete Automotive Repair! Since 2008, Bob's Complete Automotive Repair has provided motorists in the Chino Valley and surrounding areas with comprehensive, quality auto repair services. Our goal is to offer the best service at an affordable price. We are working hard to be your number one choice in automotive repair and maintenance. You'll be hard-pressed to find the same level of service and expertise our team of auto mechanic specialists provide. 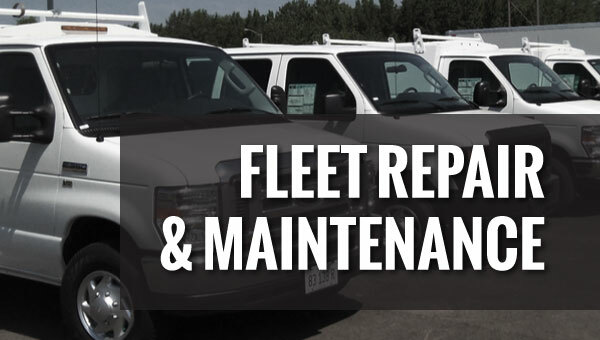 Our combined years of experience working on both import and domestic vehicles allows us to offer you various cost-effective repair alternatives to meet your financial budget. Our team is dedicated to providing you and your vehicle with professional service and exceptional customer care. Please schedule an appointment with our friendly staff by clicking the Appointment tab, above or by calling (928) 636-2628 .